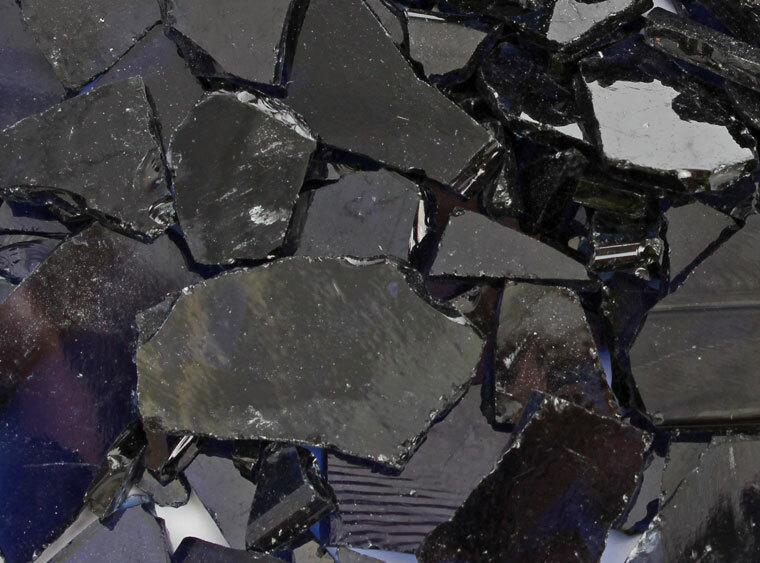 Buffalo Chips are a cost effective way to add a variety of glass shapes and sizes to your glass collection! They are smaller than a quarter but larger than coarse frit. Buffalo Chips are easy to use, available in a variety of colors, and a cost effective option for workshops and camps. 20 ounce containers. COE 96.